*** Ericsson skilled PS CORE Engineers required in The Caribbean *** I am currently looking for PS Core engineers who have strong Ericsson and /or ZTE experience. 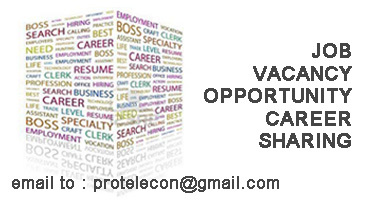 As well as this, I am looking for someone who has exposure to NFV/Virtualization. If you feel this is suitable to you, please send your CV's to eleana.nicholls@tanint.com.